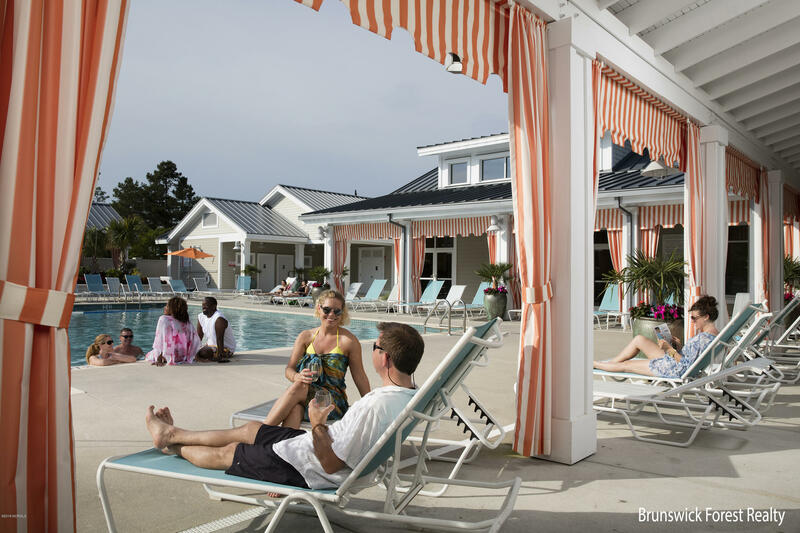 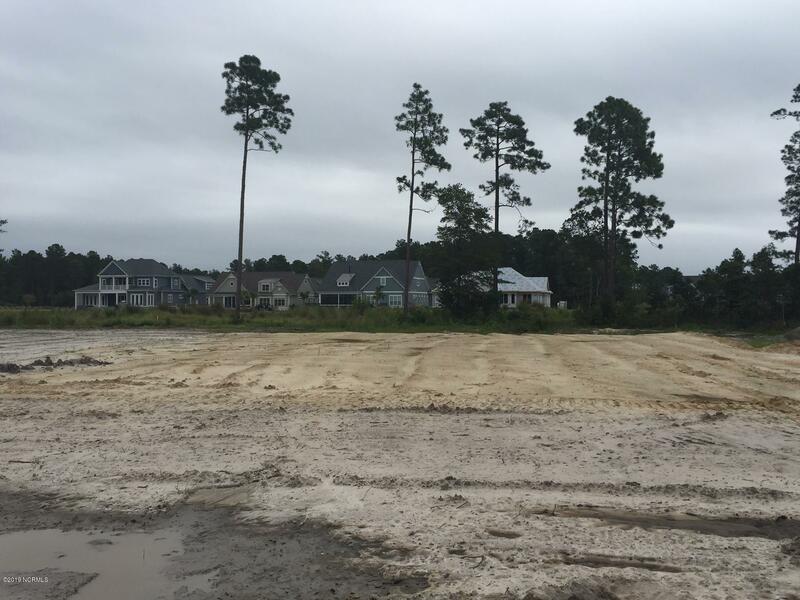 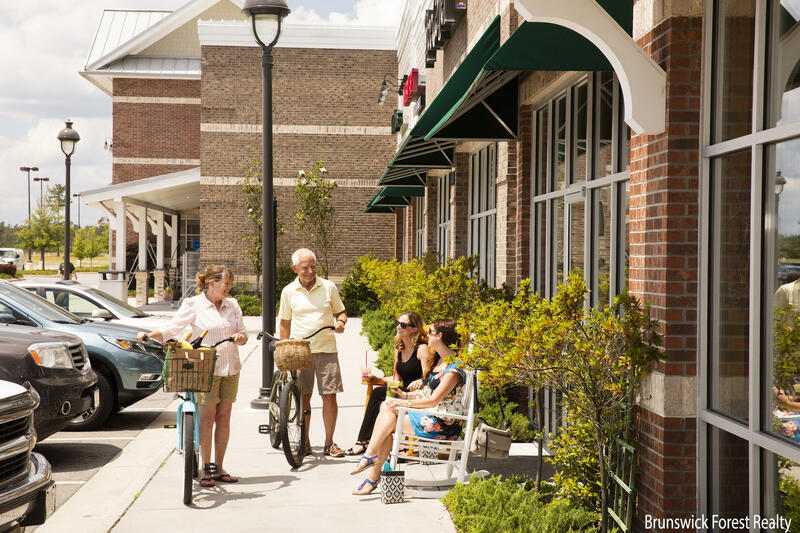 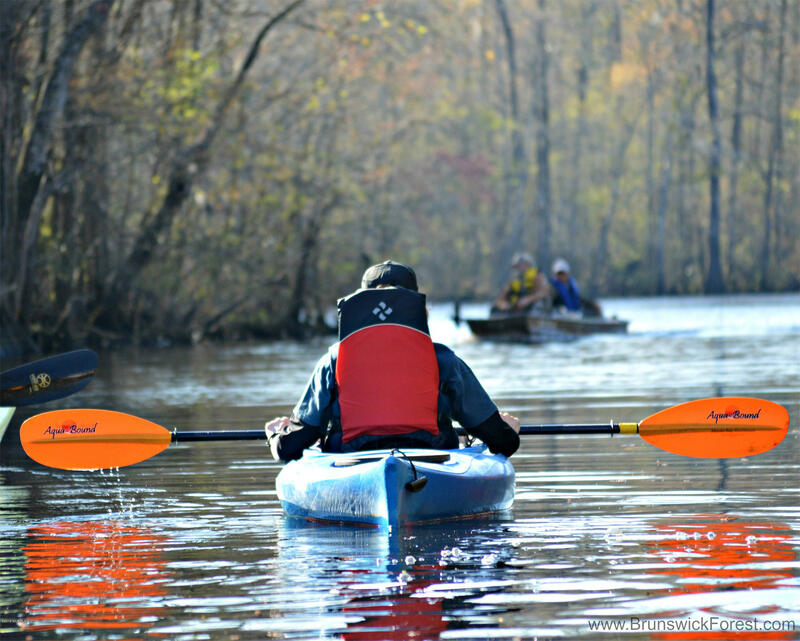 This home site is located in Cape Fear National, Brunswick Forest's premier neighborhood. 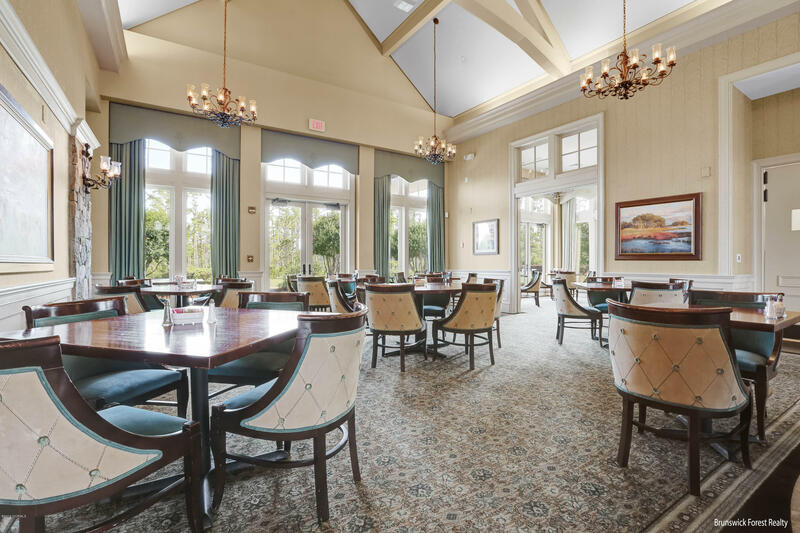 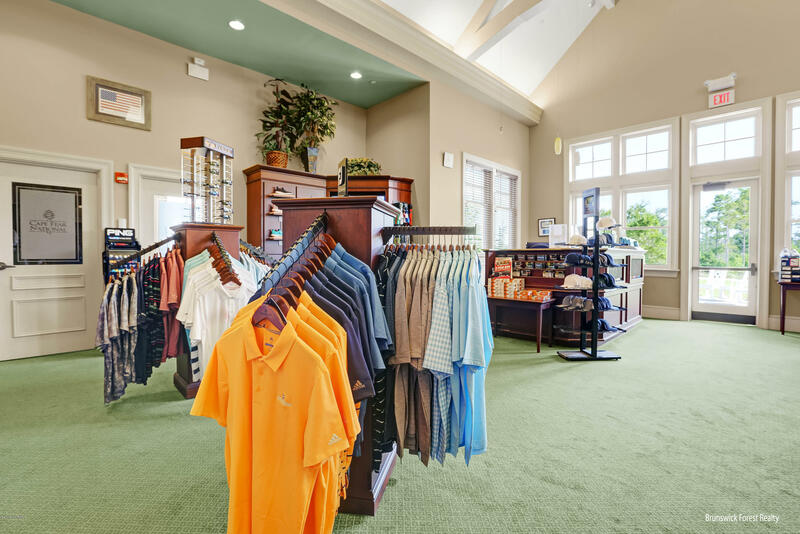 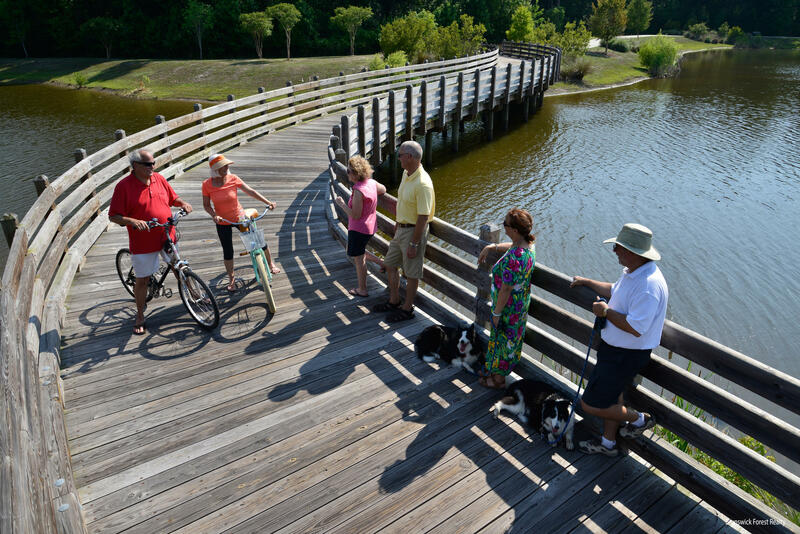 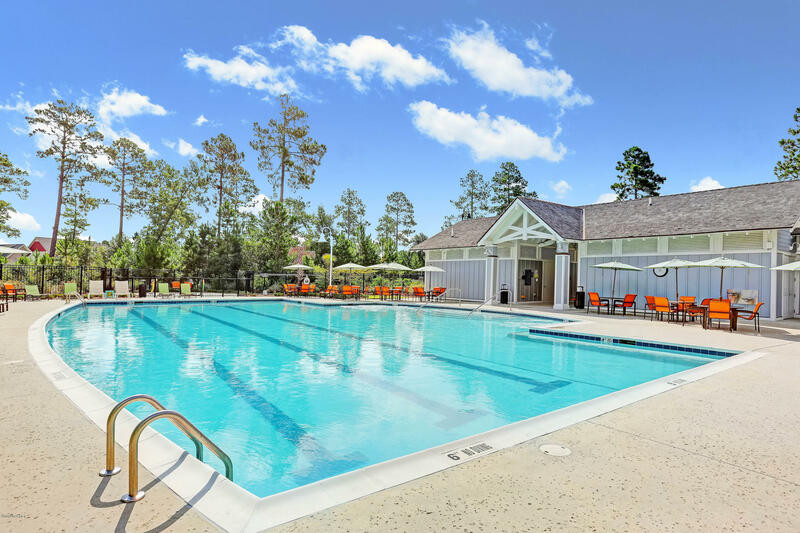 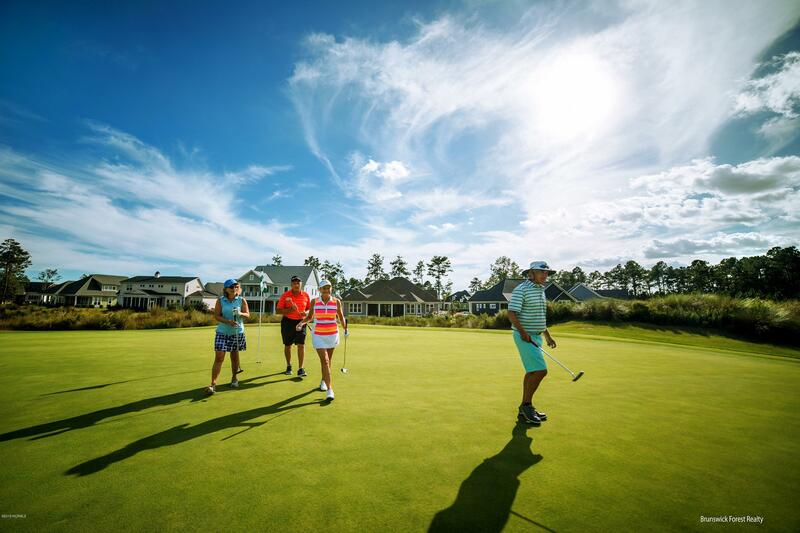 Home sites within Cape Fear National offer premium views of lush nature, water and breathtaking sights of the much-acclaimed Cape Fear National golf course. 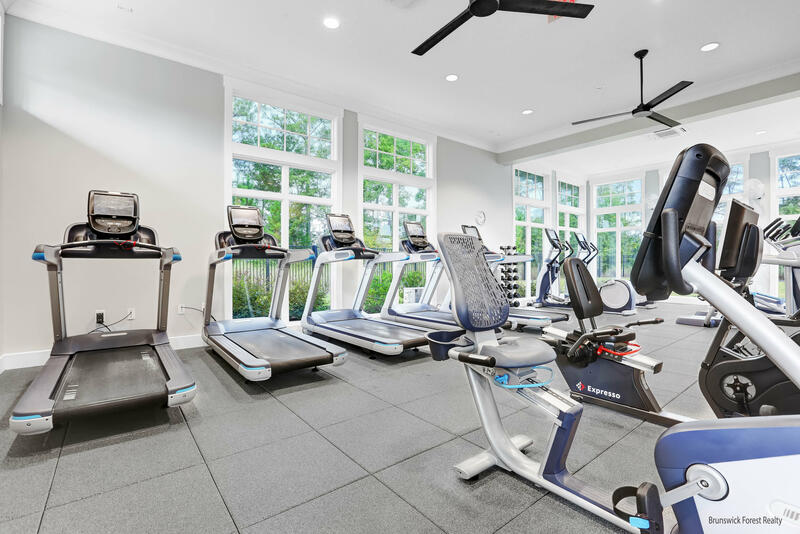 This custom home neighborhood is situated in an exclusive, secluded section of Brunswick Forest and contains some of the community's largest home sites and homes. 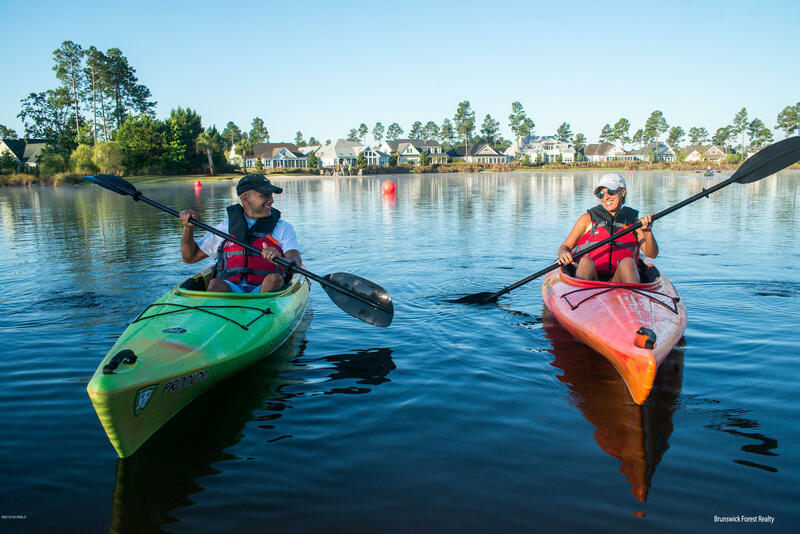 Homes within Cape Fear National can be customized so homeowners can create the home of their dreams.